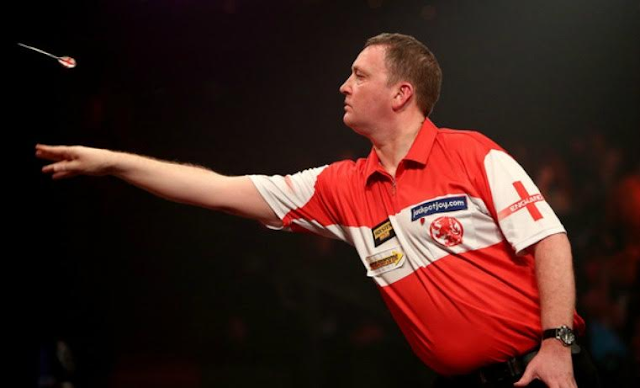 England Darts Organisation's flagship international event the England Open will be live on Front Runner this year. The 10th England Open will be broadcast live on Saturday and Sunday 17th and 18th June via free-to-air sports channel Front Runner 1 (Sky 469 and Freeview & YouView channel 91*). On Saturday, Front Runner will air the National Singles Men’s and Ladies Finals from 4.30pm, and the main show will start on Sunday at 3pm with six hours of darts from The Men’s, Ladies and Youth stage finals. Filming will take place at the Bunn Leisure Holiday Centre in Selsey, near Bognor Regis, in West Sussex - a venue which has become famous through hosting this popular annual event. Scotland's Ross “The Boss” Montgomery who leads the invasion from the north in a bid to win his second title. Lisa “The Lancashire Rose” Ashton, who is the current world champion and is attempting to win her first England Open title. In the youth categories, Owen Maiden from the West Midlands and Yorkshire’s Beau Greaves will attempt to defend their previous titles. *Front Runner's Freeview service is subject to local coverage. The signal reaches around 3/4 of UK households. Within the coverage area, a Freeview HD or Freeview Play compatible device is needed to access the service on Freeview channel 91. Freeview coverage can be checked online. BT, TalkTalk or Plusnet TV users in the Freeview coverage area will also be able to accesa coverage on channel 91.